There is nothing like the satisfaction of making something from scratch whether it's a craft or food. For me I love conquering sauces and not just the sweet kind. Mayonnaise is something that seems impossible but the end result is miles better than the shop bought. 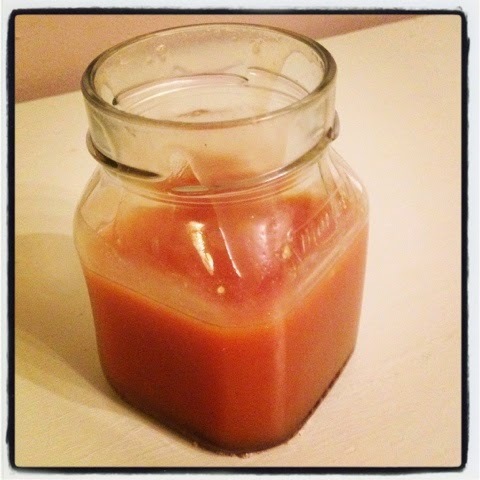 As Iv shared my lemon curd in a past blog post today il share my salted caramel. Begin by adding the water and sugar to a pot and combine, turn the heat on to a medium to high heat. This stage of the recipe you need eyes like a hawk and patience of a saint. By no means are you allowed stir the mixture or even move the pot. You will let this bubble for anything between 7-10 minutes depending on your pot and cooker some hobs can work faster than others. If you feel it's like a raging volcano feel free to turn it down slightly. You will notice the sugary syrup getting slightly thicker this is from the the water evaporating. I find it safer to stay beside the pot at all times because out of know where you will notice at the sides of the pot the caramel colour starts to appear. Still at this stage don't touch the pot but once the amber tones intensify very gingerly tilt the pot to move the caramel then tilt back the other way. There is a fine line between not burning and burning so play safe and remove from the pan when a medium caramel colour appears. Take the pan off the heat and pour the cream and vanilla in at a slow steady pace stirring all the while. It will get steamy and bubbly at the beginning but don't fret that's all part of the experience. If you pour the cream in too quickly the caramel can clump but as you stir that will dissolve back into the mixture. This sauce can be added to absolutely any dessert from icecream on it's own to a filling for a cupcake. Enjoy and let me know how you got on.